Construction projects can lead to insurance coverage disputes. One such dispute arises when a general contractor is sued for construction defects and resulting property damage and it tenders the defense of the claim / lawsuit to an implicated subcontractor’s liability insurer. A general contractor does this because it (hopefully) will be an additional insured under the subcontractor’s liability policy. Being identified as an additional insured under a subcontractor’s liability policy is imperative for a general contractor as part of its normal risk assessment. The issue will typically come up in any construction defect lawsuit because if the general contractor is an additional insured it will, and should, tender the defense of the lawsuit to implicated subcontractors’ insurers. Sometimes, a subcontractor’s liability insurer will deny the duty to defend the general contractor. Yes, this happens. When it does, the general contractor’s insurer will provide a defense to the general contractor but may pursue the subcontractor’s insurer for reimbursement of fees and costs based on the general contractor being an additional insured under the subcontractor’s liability policy. For example, in Travelers Property Casualty Co. of America v. Amerisure Ins. Co., 161 F.Supp.3d 113 (N.D.Fla. 2015), the general contractor’s liability insurer (Travelers) sued a stucco subcontractor’s liability insurer (Amerisure) where the underlying issue was whether the general contractor was an additional insured under the subcontractor’s liability policy. The subcontractor’s insurer refused to defend the general contractor in an underlying construction defect lawsuit. The general contractor’s insurer provided a defense in the underlying lawsuit and sued the subcontractor’s insurer for reimbursement. When Amerisure [subcontractors’ insurer] failed to step up, Travelers [general contractor’s insurer] did what Amerisure should have done: Travelers provided Yates [general contractor] a defense. The attorneys Travelers hired chose to defend the case not only by answering the claims but also by asserting third-party claims against subcontractors, including Jemco [stucco subcontractor]. Travelers paid the fees and costs incurred in connection with the third-party claims, apparently concluding that this was the best strategy for defending the claims and that its duty to defend Yates thus obligated it to pay for the third-party claims as well. There is support for that view. the insured is justified in assuming the defense of the action and is released from the contractual obligation to leave the management of the case to the insurer. 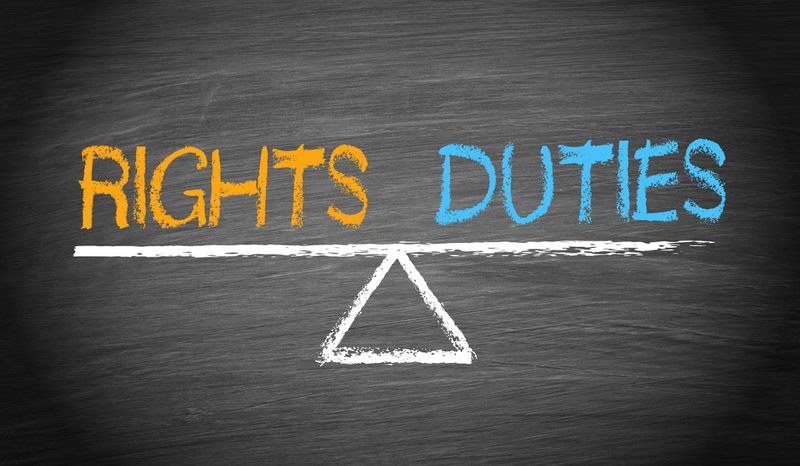 Not only does the insurer lose the power to control the defense or dictate to the insured how the case should be handled, but the insurer cannot complain about the conduct of the defense by the insured or the negligent handling of the case by the insured’s attorney. Travelers Property Casualty Co. of America, 161 F.Supp.3d at 1138-39 (internal citations omitted). If you were ever involved in a construction defect claim or lawsuit, you may have heard the phrase “primary and noncontributory” when referring to YOUR insurance coverage. Or, you may have come across this phrase when discussing with your insurance broker the additional insured insurance coverage requirements you need to provide pursuant to your contract. But, what does this mean when referring to YOUR insurance coverage? This phrase refers to the priority of YOUR insurance coverage. 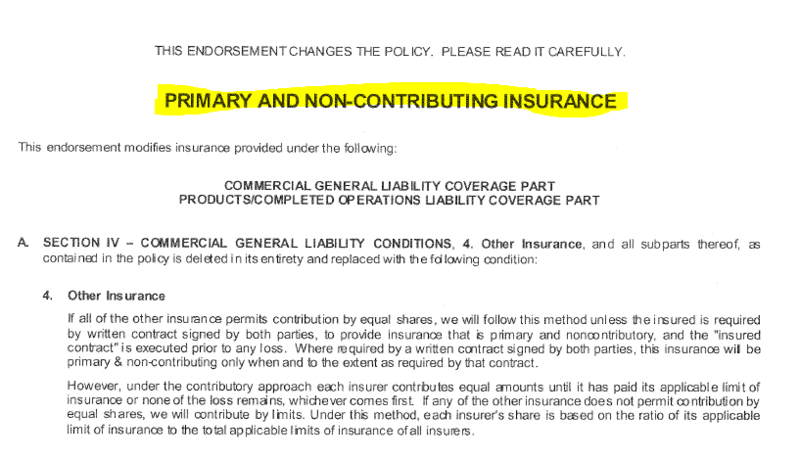 For instance, a general contractor will require that that its subcontractors obtain CGL insurance coverage that not only names the general contractor as an additional insured (for both ongoing and completed operations), but also includes an endorsement reflecting that the subcontractor’s policy is “primary and noncontributory.” (See above picture for example of endorsement) The subcontract may provide, by way of example, that, “Insurance coverage provided by you [subcontractor] to the additional insured [general contractor] shall be primary and noncontributory with respect to any insurance coverage otherwise available to the additional insured.” This means that if the general contractor is sued associated with the negligence of its subcontractor, it will tender the claim to the subcontractor’s insurer to defend and indemnify it since it will (hopefully) be an additional insured under the policy. The subcontractor’s policy is the “primary” policy without contribution from the general contractor’s policy (as the general contractor’s policy will really come into play as excess insurance). The general contractor, to be safe and circumspect, may want the subcontractor to obtain a “primary and noncontributory” endorsement that says that the subcontractor’s insurance will be primary and noncontributory when required by written contract. 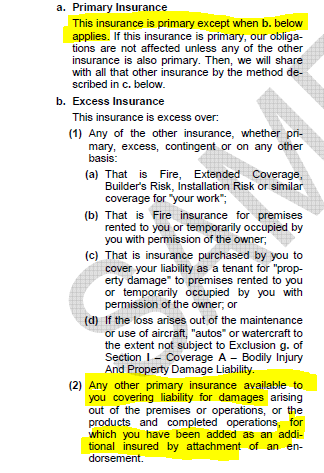 The reason this is safe is because most CGL policies already contain a section called “Other Insurance.” In this section (as depicted in part in the adjacent picture), the policy will state that it is primary except when other insurance (specified in the policy) is available in which case it will serve as excess insurance. One of the other insurance conditions that will deem your policy as excess is when you are identified as an additional insured under another’s policy (e.g., the subcontractor’s policy that identifies the general contractor as an additional insured is the primary policy and the general contractor’s policy will serve as excess insurance). The primary and noncontributory endorsement modifies this “Other Insurance” language. Understanding the application of insurance and the interrelationship of potential policies is never easy. But, this understanding is of the utmost importance for construction risk assessment purposes where risk is inherent in the very nature of construction. Additional Insured status is a vital part of risk management in construction. I’ve previously discussed additional insured status under general liability policies in http://www.floridaconstructionlegalupdates.com/understanding-your-rights-as-an-additional-insured/ and http://www.floridaconstructionlegalupdates.com/make-sure-additional-insured-coverage-is-for-completed-operations/. The recent decision in King Cole Condominium Association, Inc. v. Mid-Continent Casualty Co., 2014 WL 2191944 (S.D.Fla. 2014), further elaborates on additional insured status under a general liability (CGL) policy. In this case, a condominium unit owner injured herself while the condominium was undergoing construction work. The unit owner sued the association and the general contractor the association hired to perform the work. As it pertained to the association, the unit owner contended that the association was negligent including being negligent for selecting the general contractor that caused her injuries. 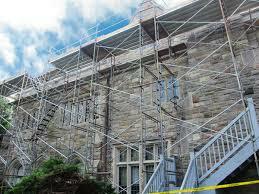 The general contractor, as typically is the case, had a CGL policy. The association tendered the defense of the unit owner’s claims to the contractor’s liability insurer as an additional insured; however, the insurer denied coverage. The association then sued the insurer seeking a declaratory judgment asking for the court to declare that it was an additional insured under the contractor’s policy and, thus, the insurer had a duty to defend and indemnify the association in the unit owner’s action against the association and general contractor. The dispositive issue in this dispute was whether the association should qualify as an additional insured under the general contractor’s liability policy. The association claimed it was an additional insured because any liability assessed against it was directly attributable to the defective condition created by the general contractor that caused the unit owner’s injuries. The insurer countered that the association would only qualify as an additional insured with respect to liability directly attributable to the general contractor’s performance at the condominium. Based on this policy language, the Southern District stated that for the association to qualify as an additional insured under the general contractor’s policy, it must establish (a) its contract with the general contractor was an insured contract within the meaning of the policy and (2) the association only sought coverage as an additional insured under the policy regarding liability directly attributable to the general contractor’s performance, i.e., the additional insured status is for vicarious liability or negligence directly caused by the contractor for which the association was sued. If the association failed to provide either requirement, then it failed to qualify as an additional insured. The contract between the association and general contractor provided that the general contractor would identify the association as an additional insured. Presumably, this contract met the definition of an insured contract within the meaning of the policy as it likely required the contractor to indemnify the association for bodily injury and property damage caused by the contractor’s performance. 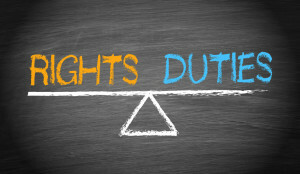 Thus, the crux of whether the association qualified as an additional insured under the contractor’s policy turned on whether the unit owner was suing the association for liability directly attributable to the general contractor’s performance (i.e., vicarious liability). King Cole Condominium Association, supra (internal citations omitted). 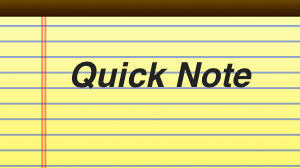 Additional insured status is not designed to protect the additional insured for its OWN negligence. Rather, it is designed to defend and indemnify the additional insured for the negligence directly caused / attributable to the primary insured; hence, the Southern District explaining that the underlying complaint by the unit owner needed to trigger vicarious liability such that the association was being sued for the negligence of the contractor. To determine whether an insurer has a duty to defend, the court will look to the allegations in the underlying complaint. In this instance, the underlying complaint asserted claims against the association for its own negligence, but not for vicarious liability associated with the negligence of the contractor. When preparing a complaint in which a party is seeking insurance coverage, it is important to plead allegations that may give rise to potential coverage.